The viola's strings are tuned to C, G, D, and A. The Disney film The Aristocats featured a character by the name of Berlioz who played the piano. 1707 - Death of organist / composer Dietrich Buxtehude. 1868 - First performance of Anton Bruckner's First Symphony. 1949 - Singer / Songwriter / Pianist Billy Joel was born. 1959 - Singer Wayne Newton's first performance in Las Vegas. 1964 - Louis Armstrong's Hello Dolly topped the charts in the US. It was his first #1 hit. 1965 - Pianist Vladimir Horowitz returned to the concert stage in New York City's Carnegie Hall after a twelve year performing break. The audience applauded with a standing ovation that lasted for 30 minutes. 1999 - Premiere of Ellen Taaffe Zwillich's Upbeat!. National Symphony, Anthony Aibel conducting. 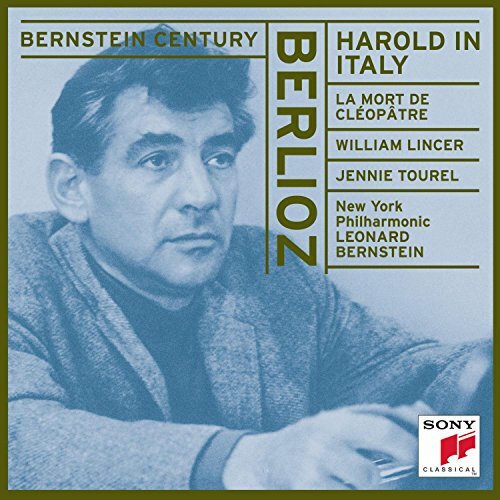 May 9, 1863 marked the first US performance of Hector Berlioz's Harold in Italy. Hector Berlioz was born December 11, 1803. His father, a doctor, educated him at home and centered his studies around Latin classics and elementary medical training, believing Hector would also become a doctor. As a boy, Berlioz took guitar and flute lessons. In 1844, he wrote his Treatise of Instrumentation and Orchestration. This book became the "dictionary of orchestration" until well into the 20th century. Due to his classical education when he was young, literature had a major impact on his writing. Harold in Italy, initially intended to be played by Niccolo Pananini, was inspired by George Gordon Byron's Childe Harold. Although it is a symphony, not a concerto, there are major solo passages for the viola. 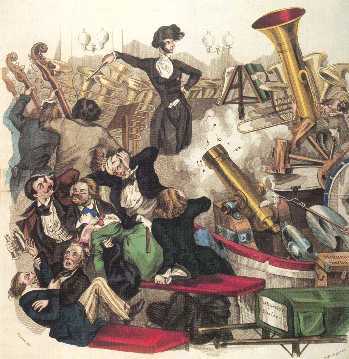 Hector Berlioz died in Paris, France, March 8, 1869. The soloist in Berlioz's Harold in Italy plays a violia. The viola is similar to a violin, but it is larger, and it's strings are tuned one fifth lower. Can You Guess what notes the viola's strings are tuned to? When he was 18, Berlioz went to Paris to study medicine, but spent most of his time at the Opera and in the library of the Conservatoire of Music rather than attending his medical classes. He finally entered the Paris Conservatoire in 1826 to study composition. with two teachers: Jean-Fran�ois Lesuer, an elderly composer with a great admiration for opera, and Anton Reicha, a theorist and composer of chamber music who was a friend of Beethoven. 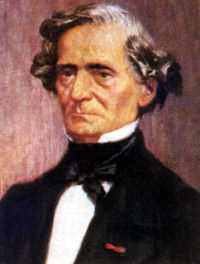 Berlioz remained a student, and competed several times for the Grand Prix de Rome, finally winning the competition in 1830. 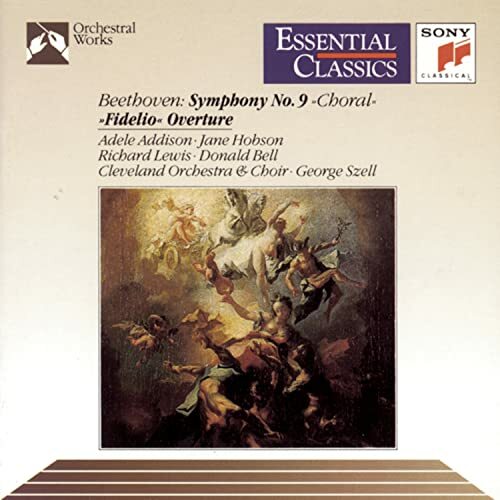 Berlioz is especially remembered for his imaginative use of the orchestra in his works. He often enlarged the orchestra, even planning a work for an orchestra with 465 performers.